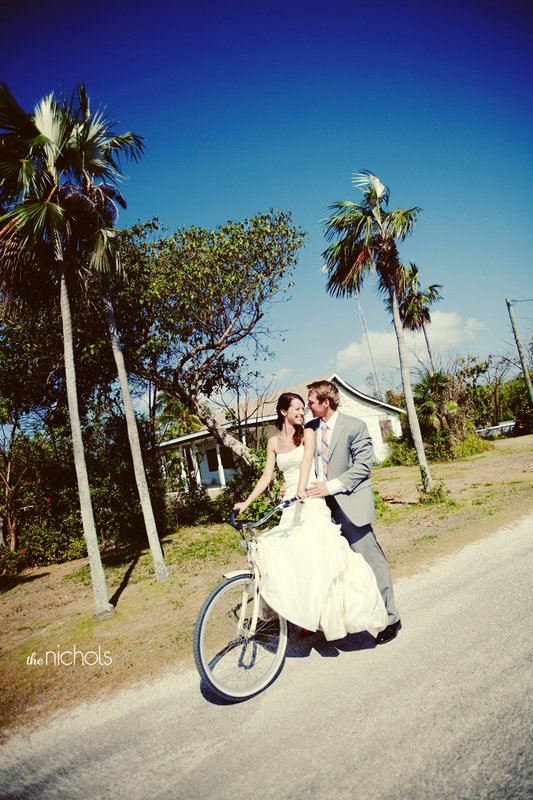 Check out this unique trash the dress session in the Cayman Islands – how adorable is that bike shot? This couple re-enacts the famous last dance of Dirty Dancing for their first dance. A Real Wedding at Moon Palace Resort in Cancun. Pretty paper fun with these cardboard diamonds for easy DIY shower or reception decor. This company makes the most charming wedding videos. Barbados is BEAUTIFUL… and perfect for your destination wedding.